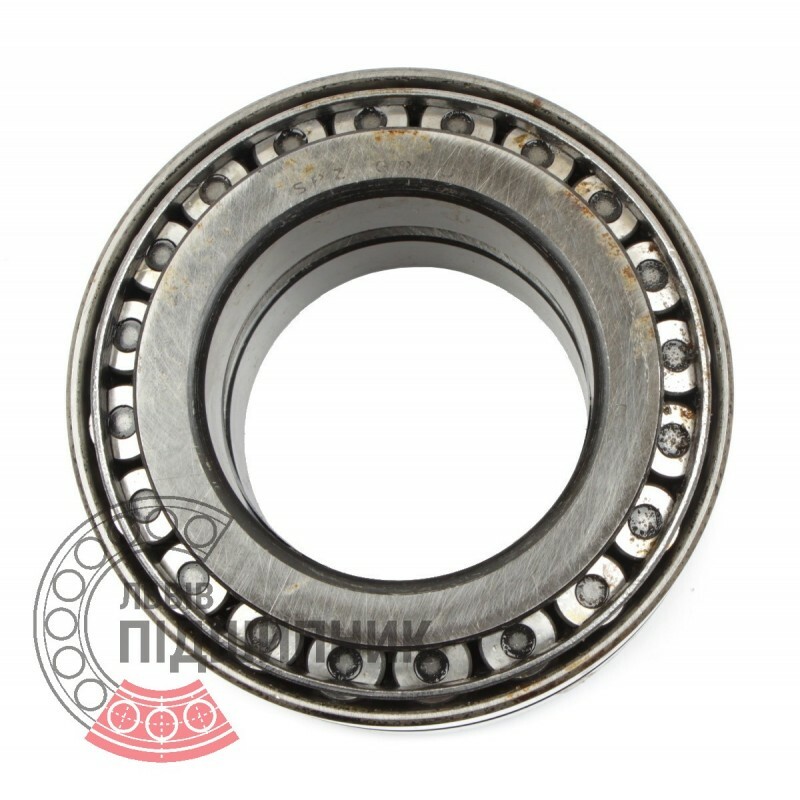 Tapered roller bearing 97218 GOST 27365-87 GPZ. 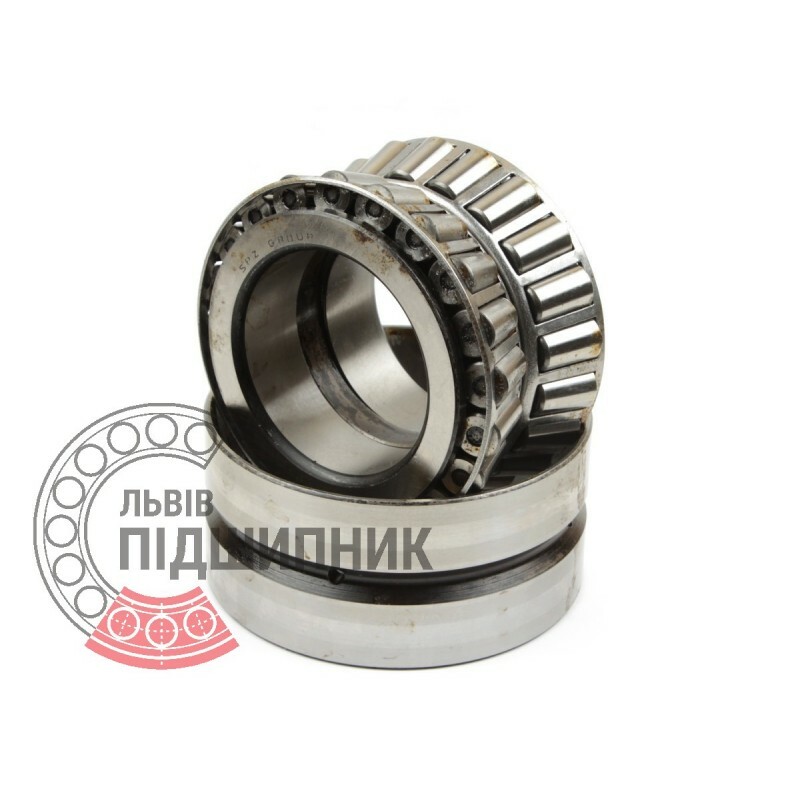 Net product price: 880,11 грн.  Gross product price: 1 056,13 грн. Available for order 1 056,13 грн. 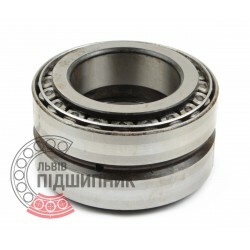 Net product price: 586,74 грн. 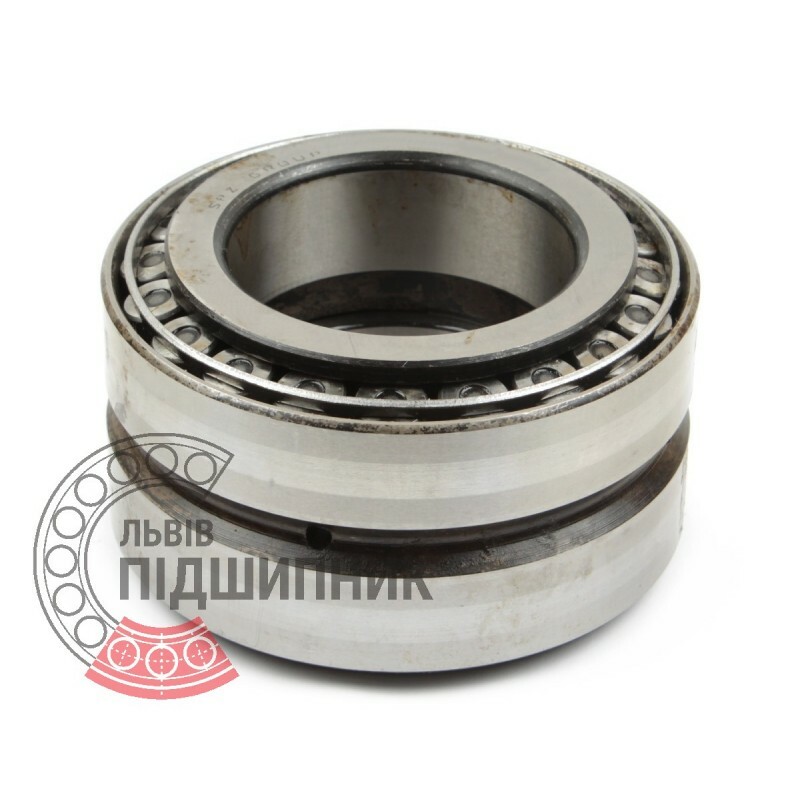 Gross product price: 704,09 грн. Hurry up! Last items in stock! 704,09 грн.